Ready to be amazed? Wondering how you can get rid of anti-fouling paint from your boat in a few hours? Well then, you have just found your answer. 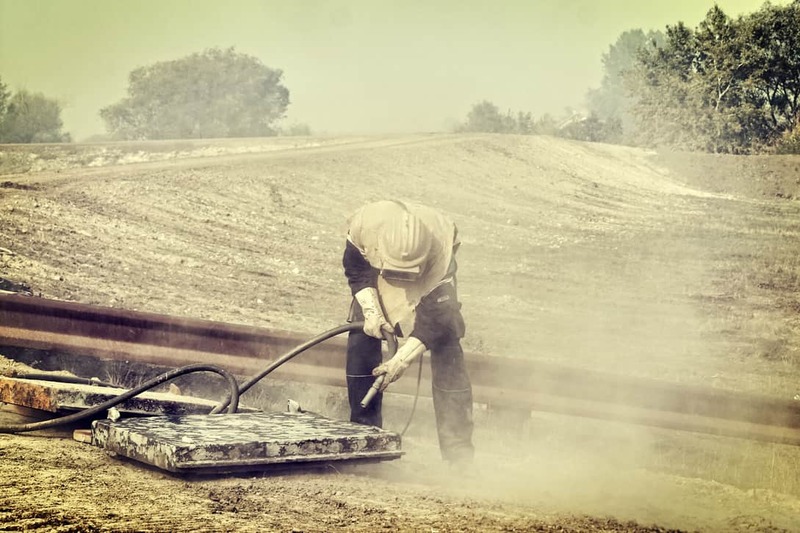 Welcome to the world of boat sandblasting! 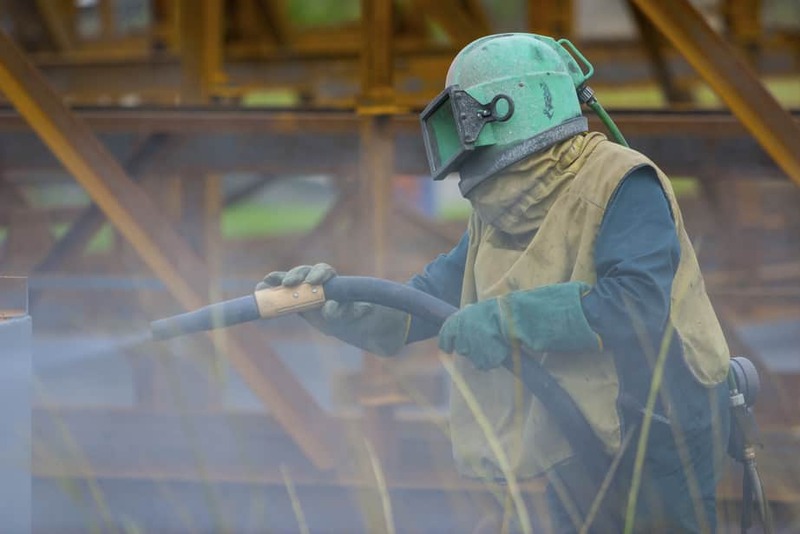 With this new surface preparation technology, you don't have to worry about hiring workers who will end up scraping your inner copper coating off or worse doing it yourself and taking weeks in the cold. ​With our accurate PSI ( pressure per square inch) setting, we will clear all the anti-foul from your boat and still maintain (restore) your boat's original surface. Older methods of clearing anti-foul included the use of the tiring hand scraping technique, toxic chemicals, and harmful acids. All these methods are slow, tiring (especially if you decide to do it yourself), environmentally destructive ( widespread use might end up killing the eco-system around and in the water) and also damaging to your health. 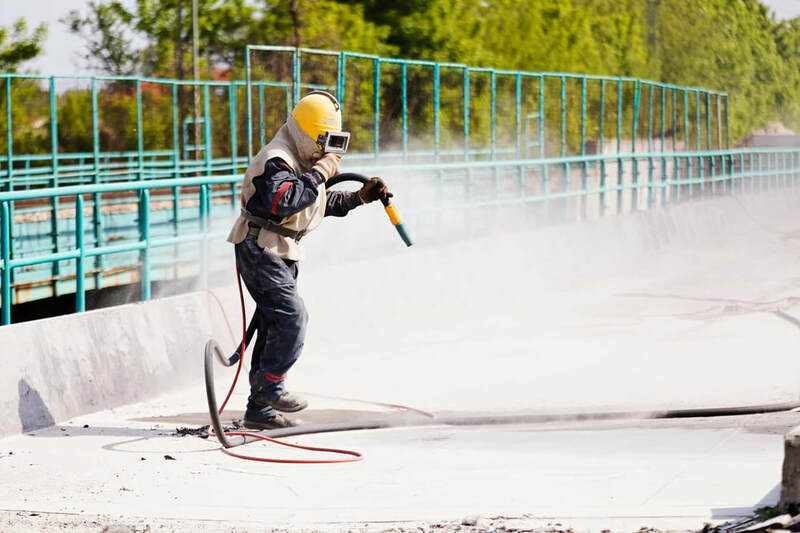 With our portable sandblaster, we assure to get done with the process so fast and neatly you will hardly notice the effect on your environment after your boat hull is cleaned. ​Within mere seconds into the process, we will clear a small patch for your approval before we continue with the process. 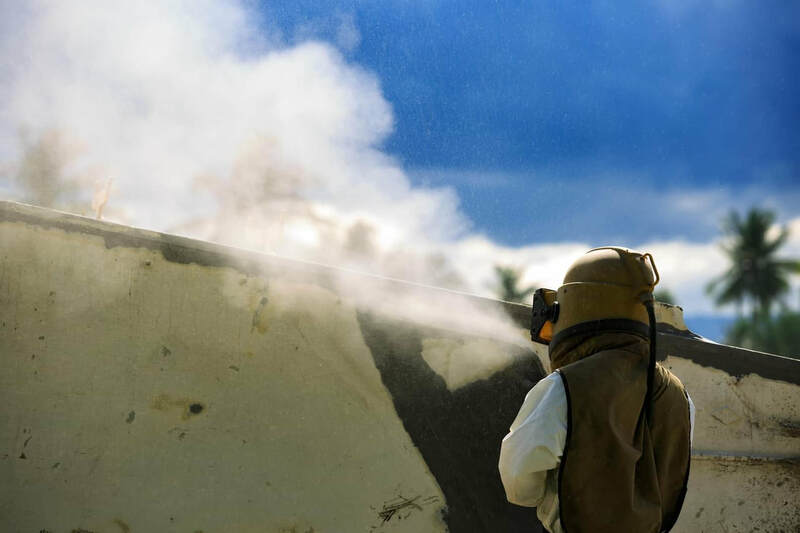 With our latest abrasive cleaning technology, we will carefully work on your boat hull clearing old paint, coats and rust, all with the same precision. This is virtually impossible with other antifouling removal techniques as both the paint and boat surface are chipped off. Our technique will not only clean the wide open spaces of your boat but also go to the finer parts such as the gears, valves, and pistons. We will take a lot less time to clean your boat surface. Not even thick marine undergrowth can slow us down with our high-powered abrasive tech we will simply increase the PSI rating and voilà your boat is clean! Our process is very environmentally friendly. We use water and recycled glass abrasive (which is toxically inert) which ensures no dust is emitted from the process. The water encapsulates the particles making sure they fall to the ground. We will restore the parts of the boat that have been affected by rust and marine undergrowth. These are two of the most difficult coats to remove for other methods not for us! With an increased PSI rating we will just wash away the rust leaving your boat clean as new. Regardless of the material, your boat surface is made off we assure the same consistency in the final results. We clean boat surfaces made off wood, fiberglass, steel, and aluminum. ​Our method is so advanced that even steel and aluminum boat making companies recommend our method to clear rust! Contact us for the best restoration money can buy at a pocket-friendly price.